Pearl Plaza 2 bedroom apartment for sale 101m2 View River 20 floor price of 5.1 billion. 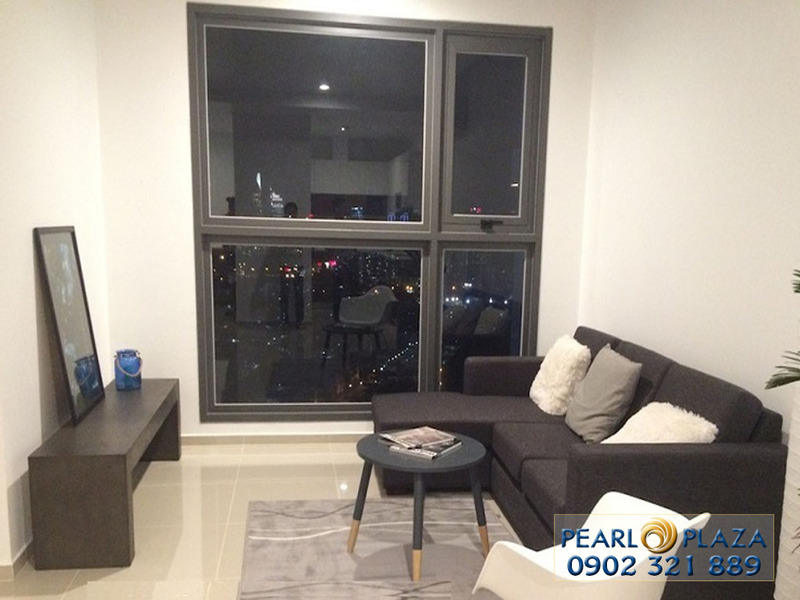 Pearl Plaza apartment for sale, 2 bedrooms 101sqm, 20th floor, very nice, high quality furniture, corner view, beautiful view near the city center. 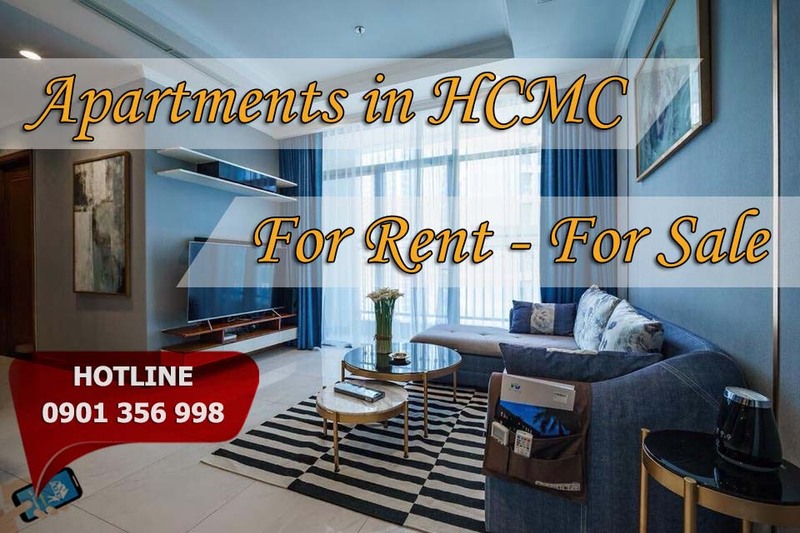 Excellent location in Dien Bien Phu, Binh Thanh District, Ho Chi Minh City, with 2 bedrooms, 2 bathrooms, kitchen. There is an exercise area, swimming pool and jogging track. Located in one of the most popular residential areas in Ho Chi Minh City, Pearl Plaza is nestled amidst an area where great harmony between the expatriate community and Vietnam makes a difference. of a residential, administrative, commercial, retail and leisure complex. 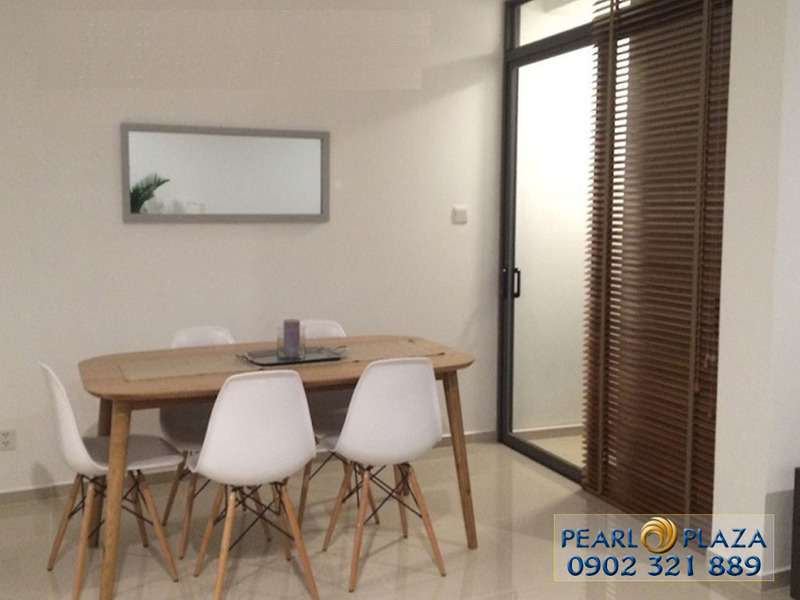 Pearl Plaza apartment for sale is integrated with many high-end facilities to serve residents living in the project. The highlight of the project is the exquisitely designed open-air swimming pool, which is large enough for the residents of the project. 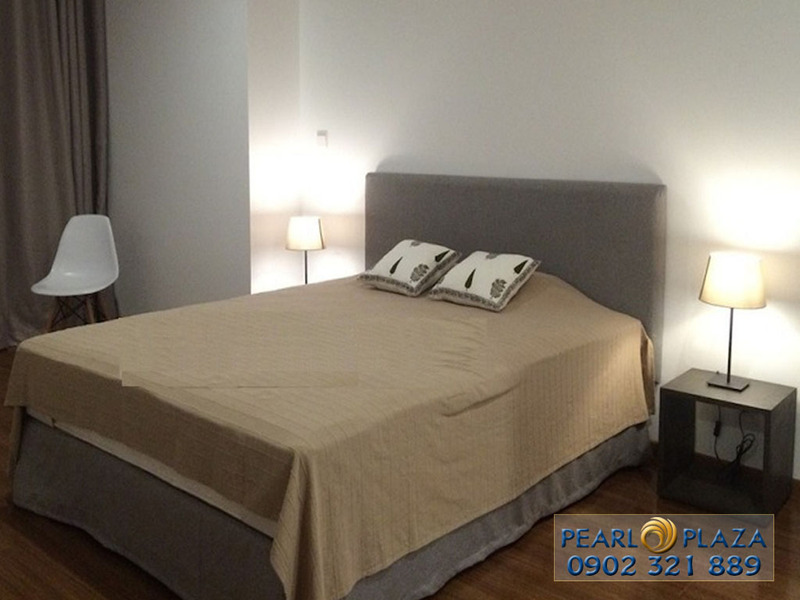 Besides, the Pearl Plaza apartment is fully integrated with other advanced facilities.